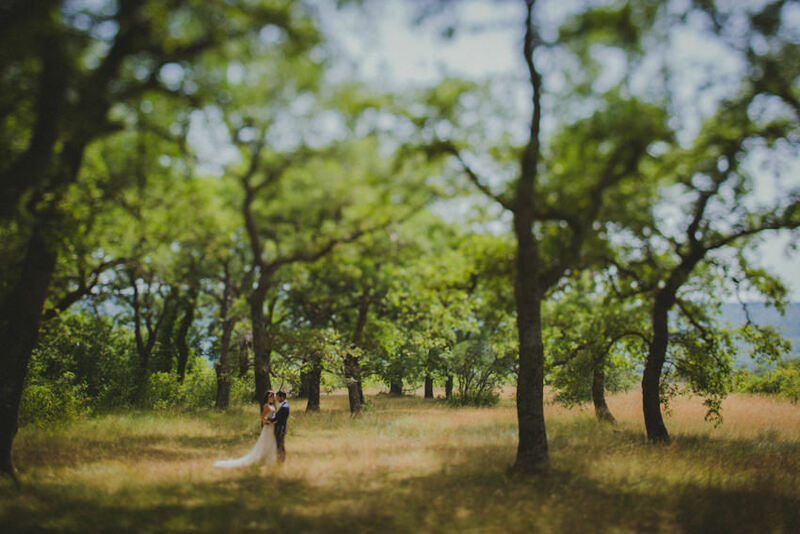 See this Hvar elopement as well! 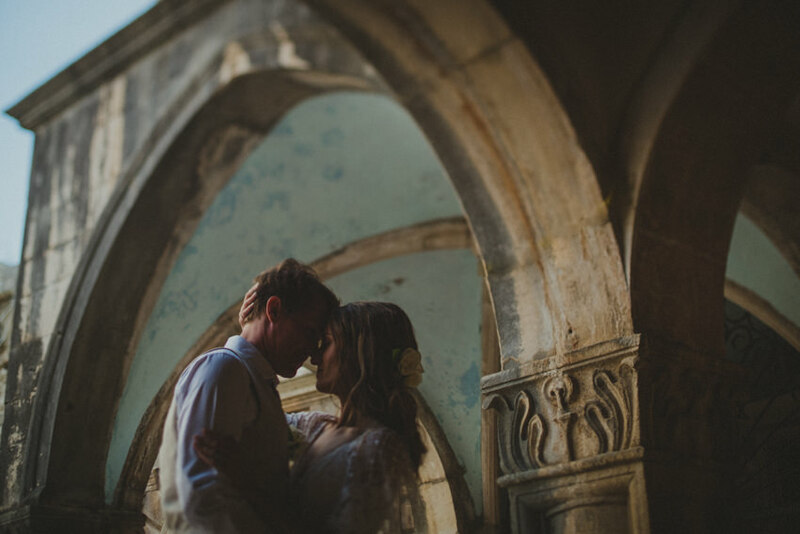 A small, intimate wedding half a world away! 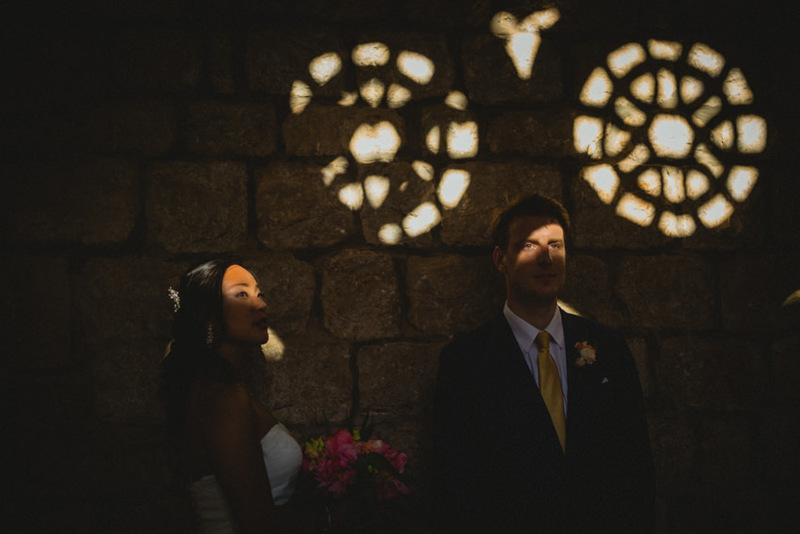 Ireland meets Taiwan on the shores of Dubrovnik and Lokrum on this beautiful multi-cultural wedding. 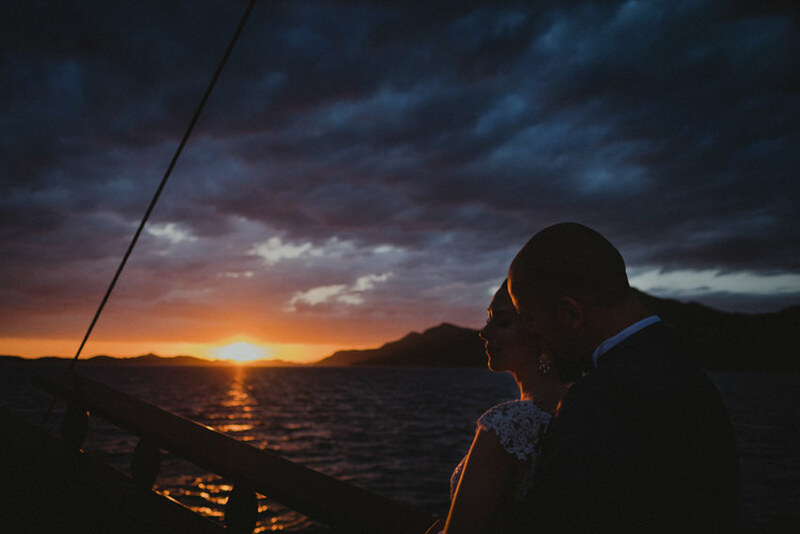 Off-beat wedding on land and sea, from church of St. Blasius and Karaka boat to Villa Rose (Villa Ruža) on Koločep island. 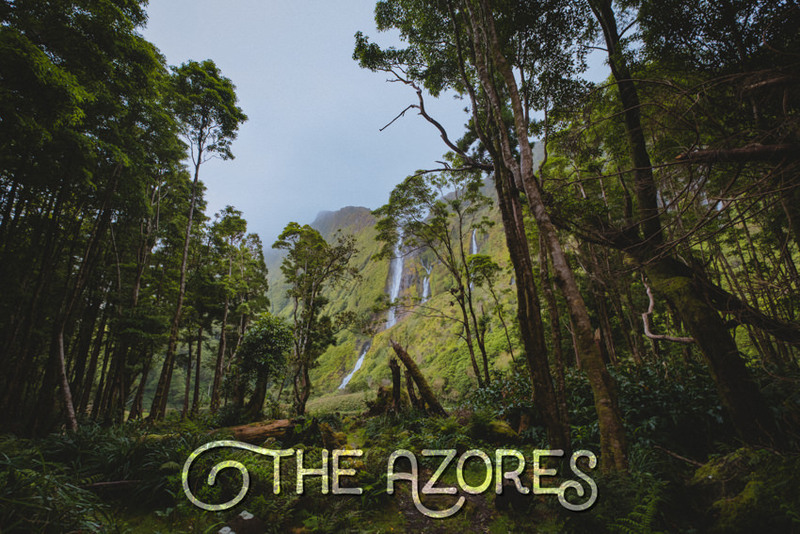 A story of an adventure on the Açores islands, with stunning nature and wild weather. 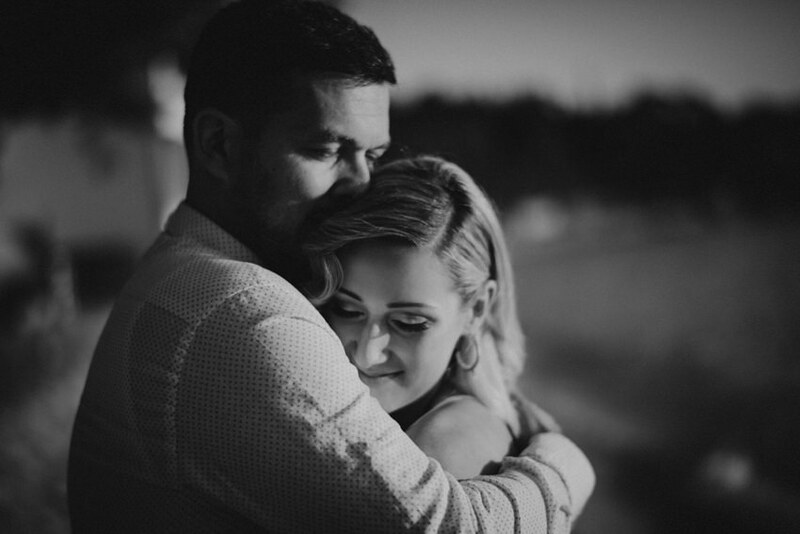 Andrea and Igor were that kind of couple photographers dream about! They’re charming and gracious, but relaxed and with a sense of humour. They are very young, yet very long together. They are very much in love and can’t keep their hands off each other. And did I mention beautiful?